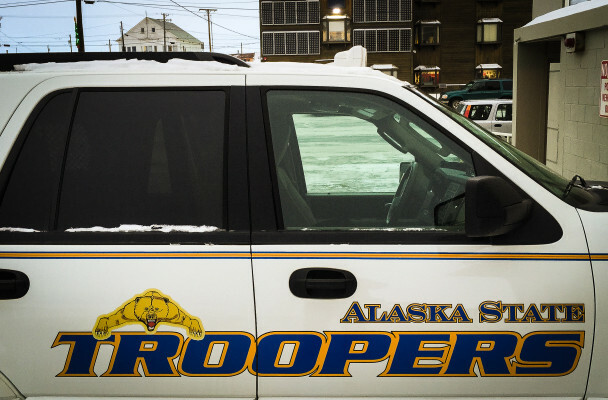 The Alaska State Troopers face a dilemma. They take on some of Alaska’s toughest cases and are seeing increased demand. But even as state budget shortfalls have forced cuts, the agency is struggling to keep the troopers it already has. How are the troopers coping with staffing issues? Will public safety suffer? LIVE Broadcast: Tuesday, April 3, 2018 at 10:00 a.m. on APRN stations statewide.